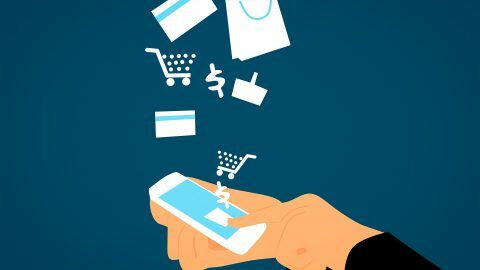 With Christmas and Boxing Day sales around the corner, Nathan McClelland explores some of the alternative payment methods consumers have been turning towards. 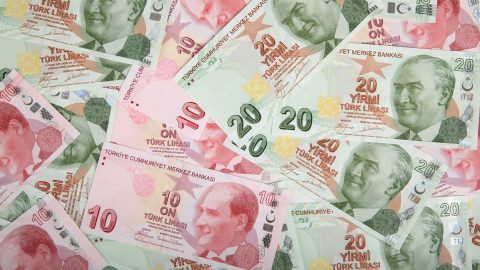 Does the collapse of the Turkish lira pose more than just a local threat? The Turkish lira has had a rough start to 2018. 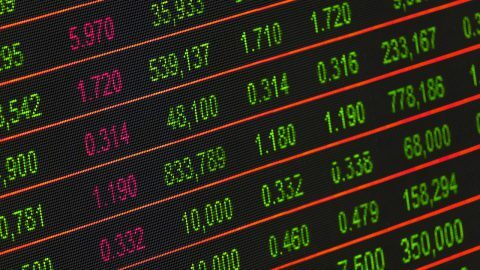 Nathan McClelland explores the factors propelling its downward spiral, and whether the global economy could be affected. US equities have had a shaky start to 2018. Nathan McClelland explores some of the possible reasons for this volatility.